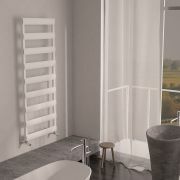 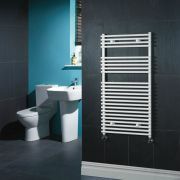 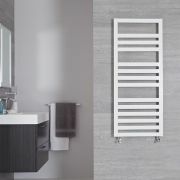 Incorporating seven horizontal bars for the storage of towels, and finished in eye-catching white, this Gradus designer towel warmer can provide the perfect finishing touch to a bathroom or en-suite area. 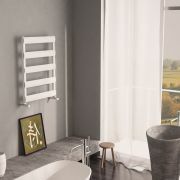 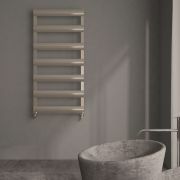 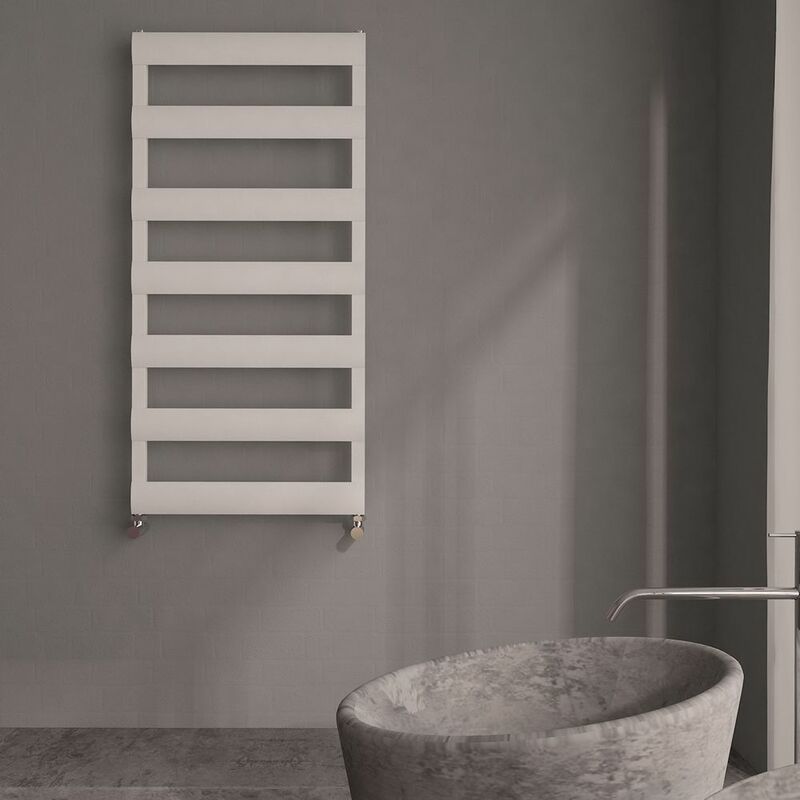 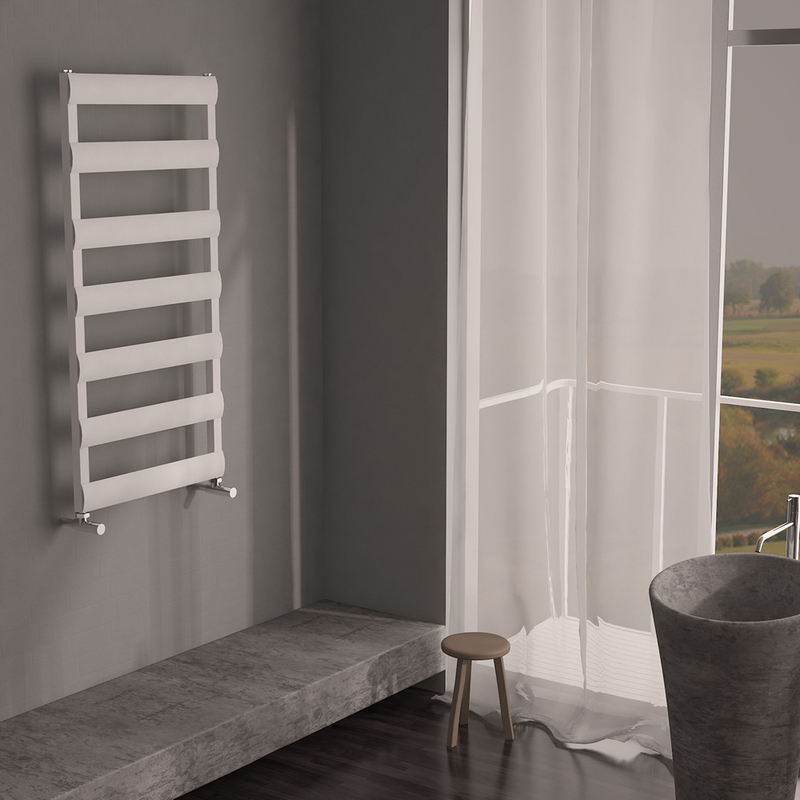 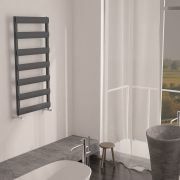 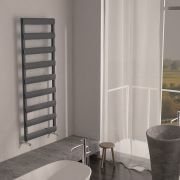 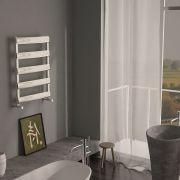 With a lightweight aluminum construction, the towel warmer is quick to heat, and performs more efficiently than a standard steel radiator, using less water. 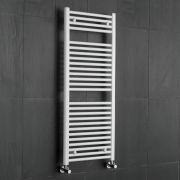 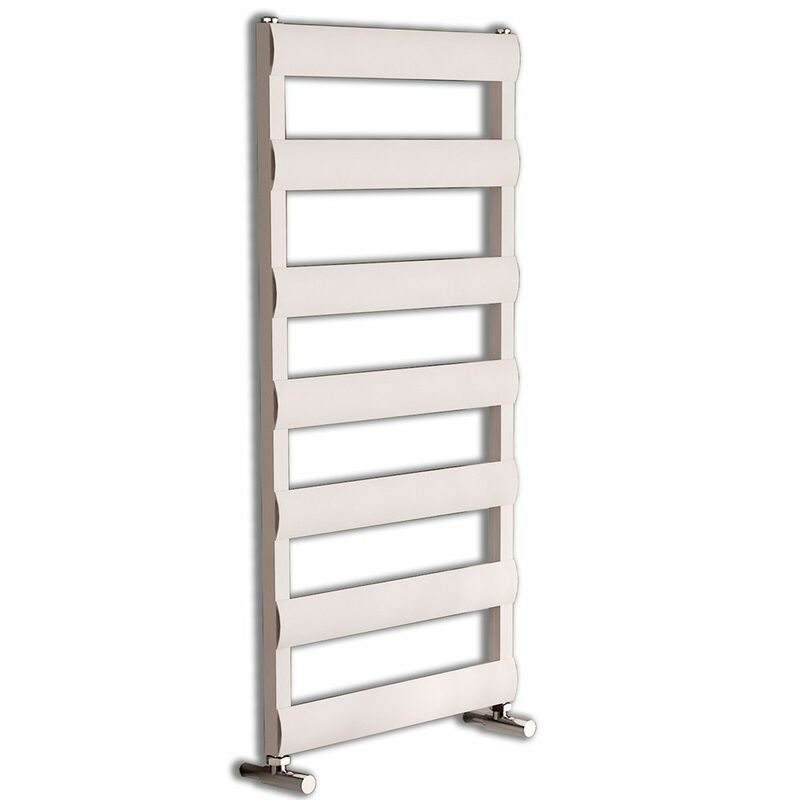 You're reviewing:Gradus - White Hydronic Towel Warmer - 46.75" x 19.75"